“ 7 Where can I go from Your Spirit? David begins this next discourse (logical chunk of scripture) with two rhetorical questions. It would probably be more accurate to say David asks the same rhetorical question two different ways to make sure his reader clearly understands. Next the Psalmist declares, “even if I go as far east as I can (take the wings of the morning) or go as far west as I can (to the sea and under it) God You are there! 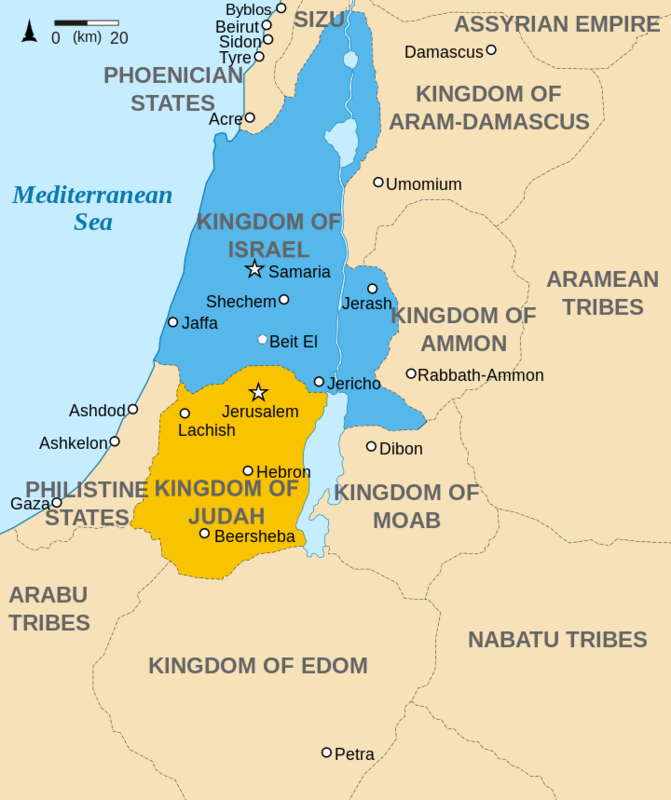 You may be wondering why I implied “..uttermost parts of the sea” meant “as far west” as the psalmist could go. It’s because the Mediterranean sea is to the west of Jerusalem and most probably is the sea to which David was referring. In verse ten David introduces the idea that God guides him, and would continue to do so even if David was in the very depths of the sea. It seems David is implying a familiarity with God’s guidance in this verse. It’s something he was accustomed to and fully expected God to continue regardless of David’s location. Beyond God’s guidance, David acknowledges God’s protective hand when he says, “…your right hand shall hold me.” Remember when David was a shepherd boy? He credited God with delivering him from a bear and a lion. God protected him. David didn’t enjoy his promotion to king Saul’s service very long before the king tried pinning him to the wall with his spear. God protected him. Once again David enjoys a promotion to King, but it isn’t very long before he is running for his life while being pursued by his own son! God protected him. David fully expected, based on numerous past experiences in his life, that God would indeed protect him even if he were in the depths of the sea. Imagine how different the book of Jonah would be if that prophet had learned what David knew. We might not even have the book of Jonah had Jonah understood what David is proclaiming here. As human beings we notice a distinct contrast between the light and total darkness. In verses eleven and twelve David eloquently expresses to God his understanding that darkness is no hindrance to God. The concept that light and darkness has no limiting effects on God, is first introduced at the very beginning of the Bible. Though it is implied and not explicitly stated In Genesis 1:1-2, we clearly see God beginning creative acts in total darkness. As a matter of fact, God doesn’t create light until verse three! God does not need light, It seems He created light for the benefit of the rest of creation. Psalm 139 is a reminder to me that the Bible was not written in an experiential vacuum. It is not simply an intellectual work produced by gifted men, to be consumed by astute readers and students. God communicates His will to man through the pages of the Holy Bible. In it He details His expectations for mankind. God describes how He expects man to live. He tells us the consequences of sinning against Him, and He explains how He will (and does) restore us back into fellowship with Him. But the Bible is also a book of examples where we find real people interacting with a real and living God. Sometimes the people of the Bible are in right relationship with God and sometimes they are in wrong relationship with God, but they are in relationship. We too should be in a relationship with God. How can we apply the truth of this beautiful Psalm? I honestly cannot comprehend why but God sincerely and deeply cares for each one of us and desires that we walk with Him. He has provided the way – that way is Jesus. We may feel totally alone at times, but it is only a feeling. We can no more escape God’s loving, watchful, protective, leading gaze anymore than the Psalmist David could. 1 Reply to "Psalm 139:7-12"